What an extraordinary album. 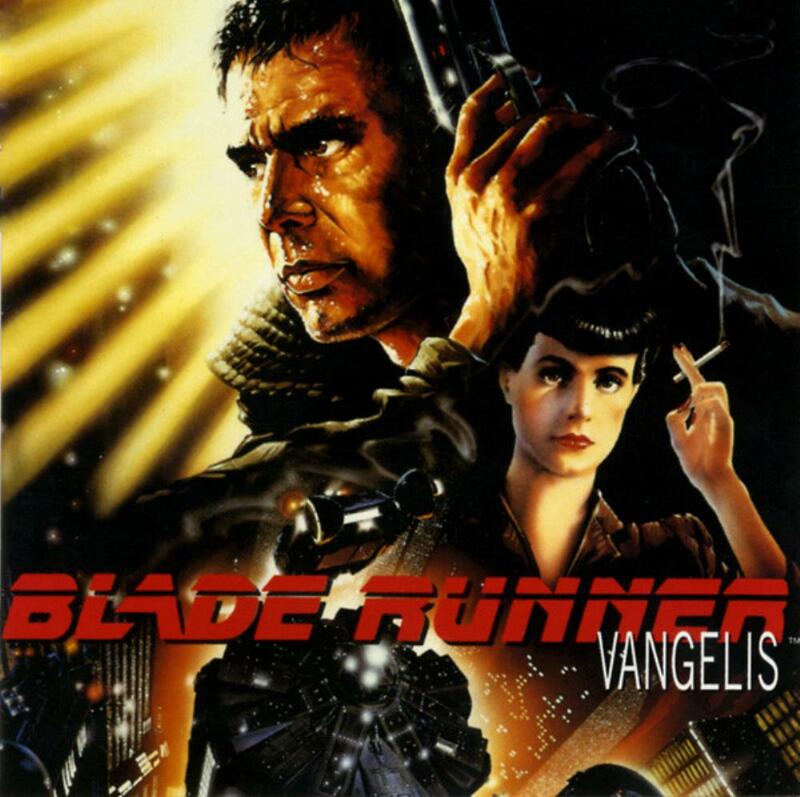 No other composer could have conveyed the mood of Blade Runner's futuristic world as perfectly as Vangelis with his slow and dark atmospheres. Tracks which stand out for me are "Wait For Me", one of the most romantic and immensely relaxing. "Rachel's Song" with the ghostly dripping sound from the keyboards and mysterious vocals. The album sticks to the chill-out ambience with "Love Theme" and "One More Kiss Dear". There are some changes to the pace however and unfortunately "Blade Runner Blues" although likeable enough, loses its way and is less engaging. "Memories of Green" on the other hand is probably the most soul stirring of all. Three and a half stars.